WASHINGTON — Two members of the Senate Judiciary Committee are moving to protect Special Counsel Robert Mueller's job, putting forth new legislation that aims to ensure the integrity of current and future independent investigations. The bill would apply retroactively to May 17, 2017 — the day Mueller was appointed by Deputy Attorney General Rod Rosenstein to investigate allegations of Russian meddling in the 2016 election and possible ties between Russia and Donald Trump's campaign. Mueller was appointed as special counsel following Trump's abrupt firing of FBI Director James Comey. Mueller, who was Comey's predecessor as FBI director, has assembled a team of prosecutors and lawyers with experience in financial fraud, national security and organized crime to investigate contacts between Moscow and the Trump campaign. 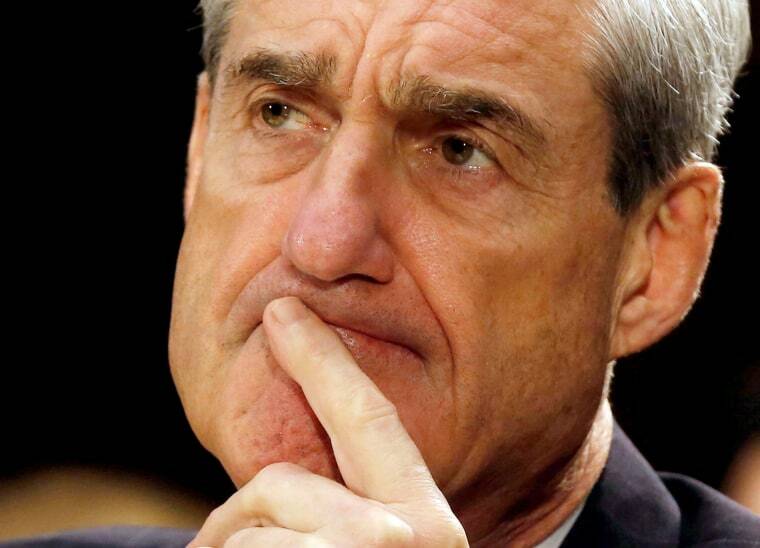 Trump has been critical of Mueller since his appointment, and the president's legal team is looking into potential conflicts surrounding the team Mueller has hired, including the backgrounds of members and political contributions by some members of his team to Hillary Clinton. He has also publicly warned Mueller that he would be out of bounds if he dug into the Trump family's finances. Democratic Sen. Cory Booker of New Jersey is also working on Graham's legislation, according to Booker's office. Senate Judiciary Chairman Chuck Grassley, R-Iowa, has yet to signal support for either measure.